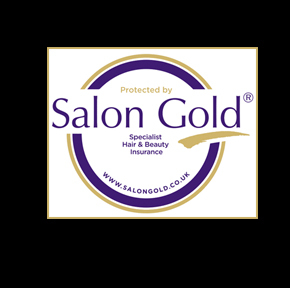 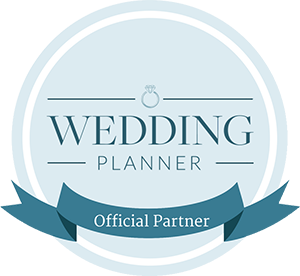 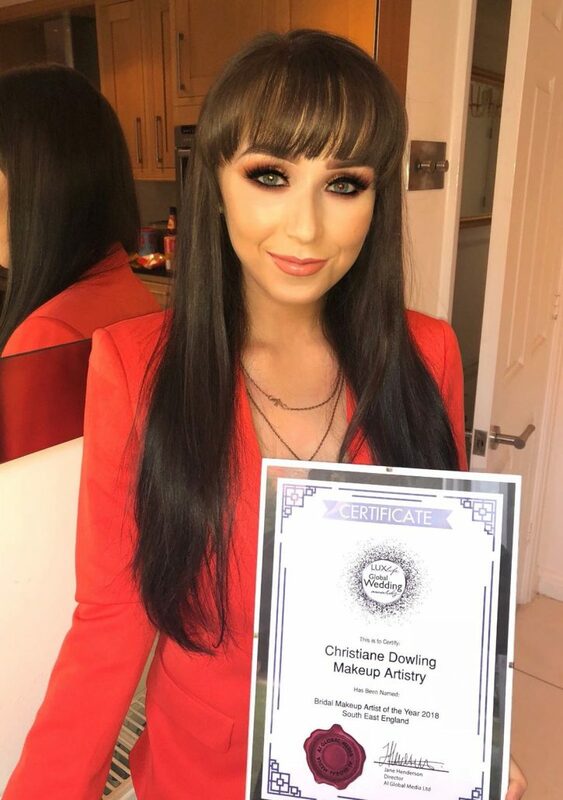 Christiane Dowling Makeup Artistry is delighted to have been awarded Bridal Makeup Artist of the Year 2018 – South East England by luxury lifestyle magazine, LUX in their Global Wedding Awards. 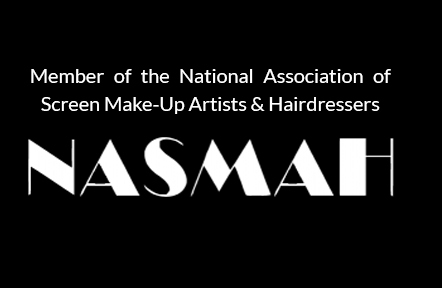 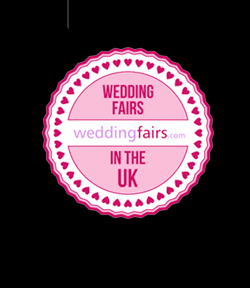 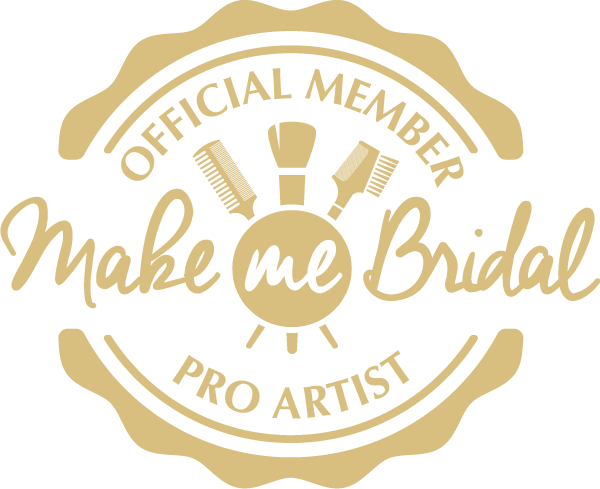 Christiane Dowling Makeup Artistry – Wedding Fair Exhibitions What to Love About ….. 2018? The Story so Far!